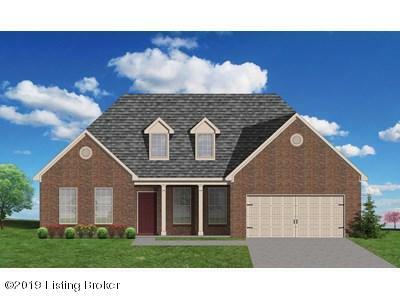 This spacious 1 story home offers additional living space in a large media Room and half bath upstairs. The first floor features 9' ceilings through the main living area with trey ceiling in the formal dining room. The great room includes a gas fireplace with drystack stone surround to the ceiling. The kitchen offers an abundance of cabinetry, granite countertops, a large breakfast bar and stainless appliance package. The master bedroom has a trey ceiling, large walk-in closet and adjoining spa-like bath including a corner jetted tub and separate fully tiled shower. The split floor plan has the other 2 bedrooms on the other side of the home, and are served by a full bath. Located in highly desirable Urton Woods.